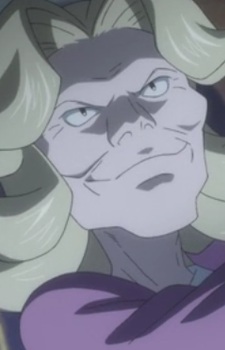 Anime: Agatha appears in the anime in The Scheme Team, acting as a temporary Gym Leader for the Viridian Gym. While Ash was going through Viridian City on the way to Pallet Town, he met up with Scott. Wanting to show Scott how strong he was, Ash challenged Agatha to a gym battle. Despite maintaining top eight of the Ever Grande Conference, Ash lost to her Gengar. Although he lost, both Agatha and Scott were impressed. It was then Agatha revealed to Ash that she is a member of the Elite Four. She and Scott both recommended that Ash go to the Battle Frontier and challenge the Frontier Brains.